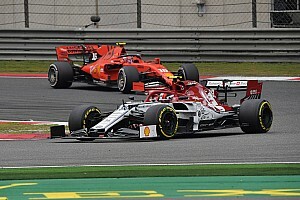 A 60-year-old South African man, stood within a group of five outside one of the stage's designated spectator zones, was hit by Karginov's truck, which drove over his left leg with its left rear wheel. A statement from rally organisers ASO said the spectator sustained a broken femur and was swiftly transported to a hospital in Arequipa. 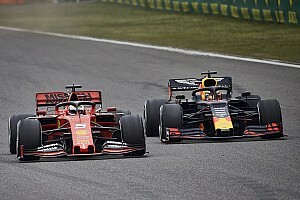 “The competitor was excluded from the rally by the jury of commissioners for not stopping to attend the injured spectator,” the statement also said. 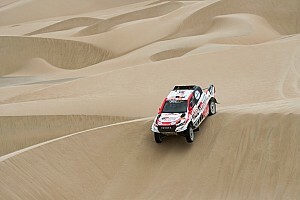 Karginov, whose crew is made up of mechanic Igor Leonov and navigator Andrey Mokeev, won the Dakar Rally in the truck class in 2014. He sat out the event last year, competing in the Africa Eco Race instead, but was brought back into Kamaz's four-truck line-up for the 2019 Dakar. 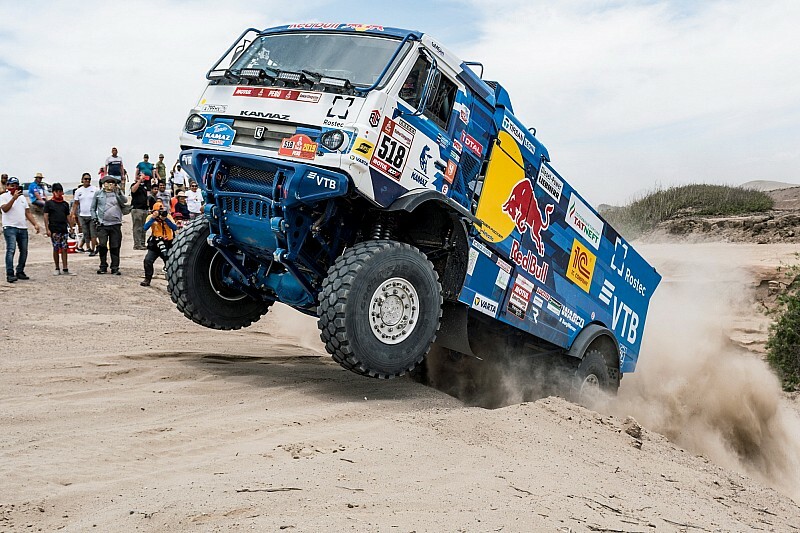 Kamaz team boss Vladimir Chagin, himself a seven-time Dakar winner, described the decision to exclude Karginov as “very harsh". 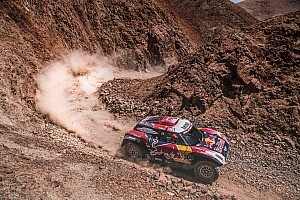 He said the driver was not aware he had hit a spectator until after arriving to the Arequipa bivouac at the conclusion of the stage. “There's a lot spectators on the route, and in the most difficult parts there's always particularly many of them, spread out in various groups,” Chagin said. “Andrey naturally didn't see this - it was an ascent and all you can see through the windshield is the sky and the top of the mountain – so he only found out about the accident upon arriving to the bivouac. “It was investigated by the commissioners and, much to our surprise, the organisers made the very harsh decision to disqualify the crew.